Strong pitching has become a requisite for quality softball programs. Chemistry is just as important, Enochs coach Moises Martinez says, and he's got both in spades. 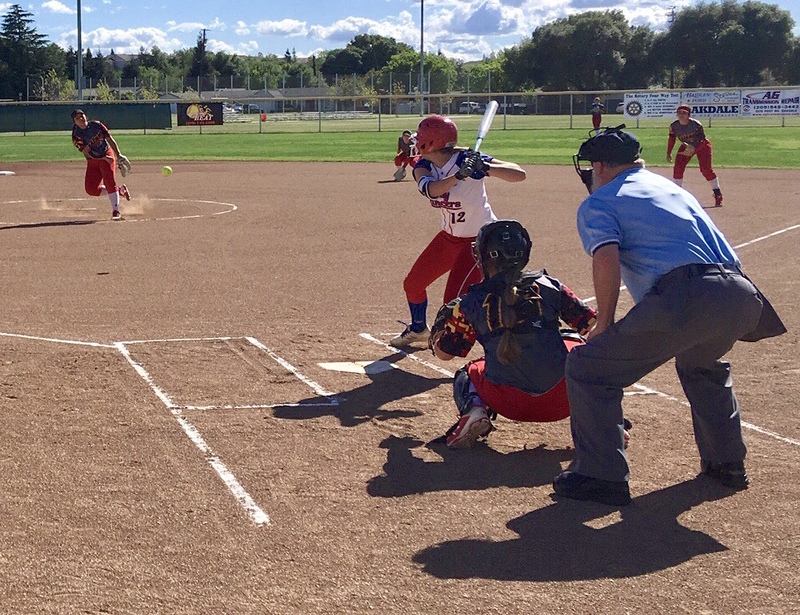 The Eagles soar into the biggest game of the early season — a Central California Athletic League showdown with rival Gregori on Tuesday afternoon. The two have been fighting for supremacy for years, beginning with their tussels in the now-defunct Modesto Metro Conference. This season, they take the fight into the newly-formed CCAL, but the stakes remain. 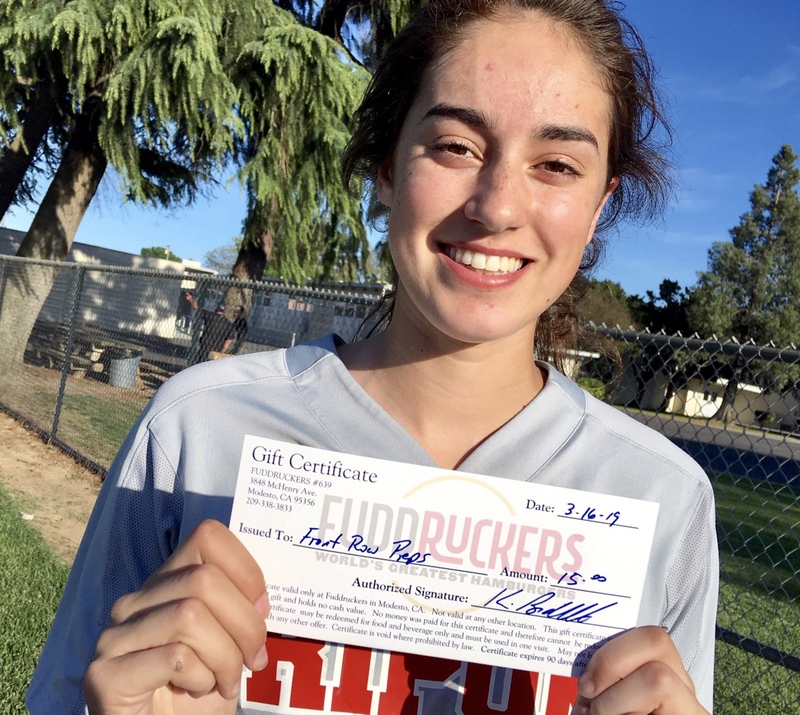 The winner of Tuesday's game at Enochs (first pitch 3:45 p.m.) has the inside track to the league championship, a race that now includes Turlock and its pitching phenom Shelby Frutoz. For Martinez and his third-ranked Eagles, the championship hunt always begins with Gregori (5-7), which owns an 8-6 advantage in the all-time series. The Jaguars have won the last six meetings. "It's a battle," Martinez said. "They've got a new coach (Dia Borden) and lost several girls, but they've got a core group, and we're always competitive. The last few years we've been on the down side of things, but we'll see what happens this year. We got some talent and I'm proud of what they've done this year." Enochs (7-1-1) has won seven of its first nine games, including convincing victories over Modesto and Pitman last week. 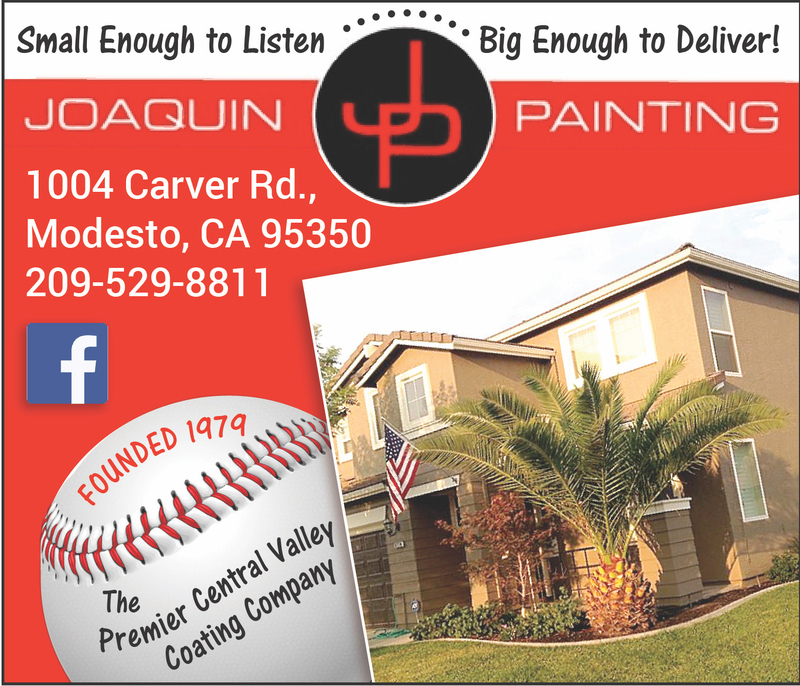 Five players drove in at least two runs apiece in a 19-0 thumping of the Panthers, another old MMC foe, and Raquel Chaidez tossed a complete-game one-hitter against Pitman. In two games, the Eagles pitching staff gave up just two hits. Enochs sits atop the CCAL standings at 4-0, trailed closely by Gregori and Turlock, both 3-1. With Chaidez, the senior, leading the way, Enochs has the ability to win one- and two-run games. Chaidez is just one of four seniors on a roster dominated by underclassmen. She is 4-0 on the season with 17 strikeouts in 24 innings. She's also hitting .353 and tied for the team lead with three doubles. Chaidez is surrounded by a tight-knit group of freshmen and sophomores. There are nine sophomores in all, a litter that is sprinkled with two freshmen. Martinez praised the young group's natural chemistry, which, he says, was honed by their travel ball coaches. Many of the Eagles' underclassmen play on the same travel ball team. 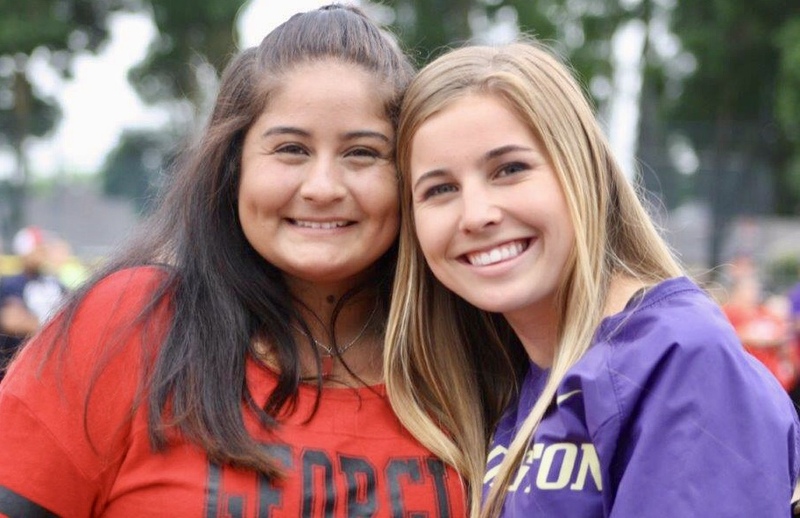 Enochs' top hitters are sophomores: Victoria Ochoa, who is hitting a team-best .692 with nine hits and six runs; and Gwyneth Ludwig, who tops the club in hits (11) and runs (11) and is tied for the lead in RBI (six) and triples (one). As a team, the Eagles are hitting .446. "We got a lot younger girls this year and only four seniors. A lot of that group came from a travel ball team, and I think six of them have played together since they were little kids," Martinez said. "It's made a difference. They were coached the way they should be, so we're not having to go over basics. 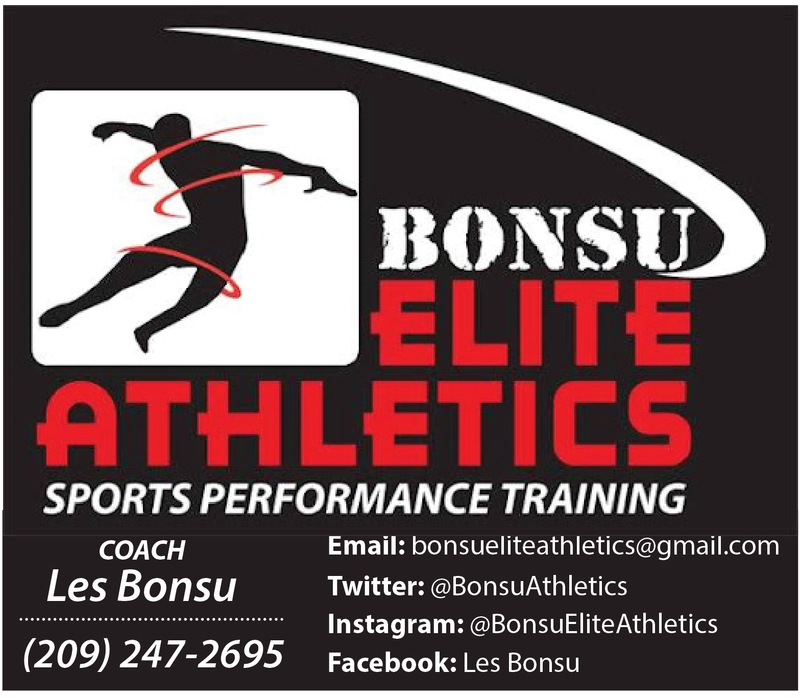 It's all details and plays, more than just fundamentals." 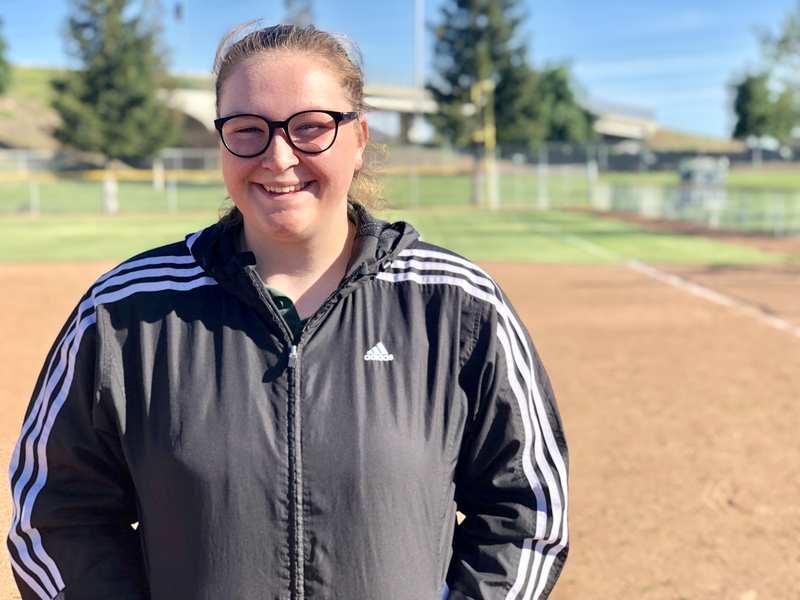 Strong pitching and chemistry are the hallmarks of quality softball programs, and Enochs checks both boxes. Is it enough, however, to hoist a championship banner? That answer becomes a little clearer Tuesday.